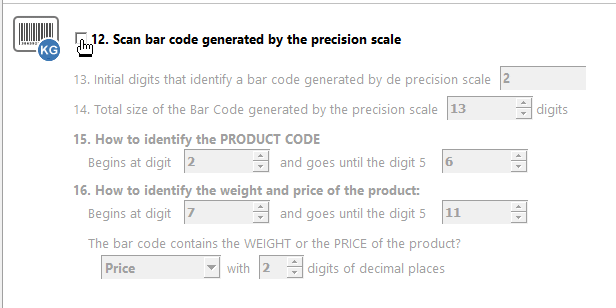 You can also read barcodes generated by a precision scale. 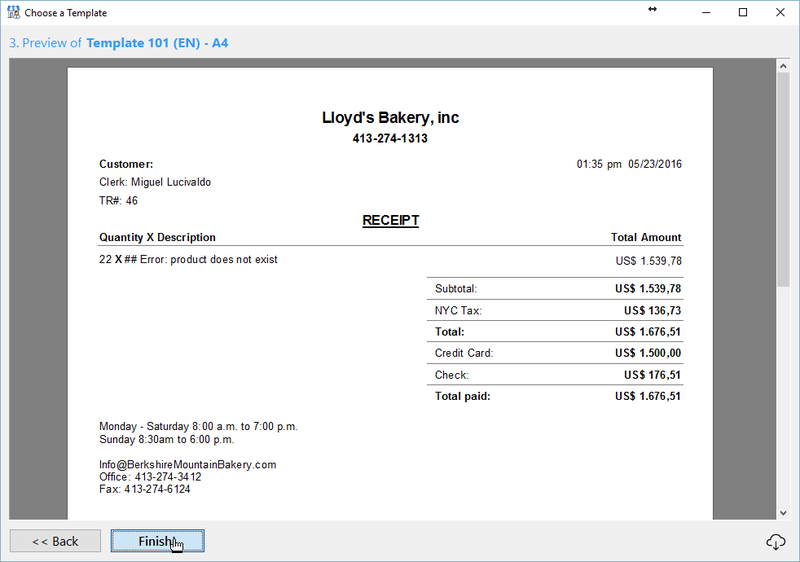 Nextar POS Software a built-in label printing feature designed to speed up the inventorying process and boost productivity. 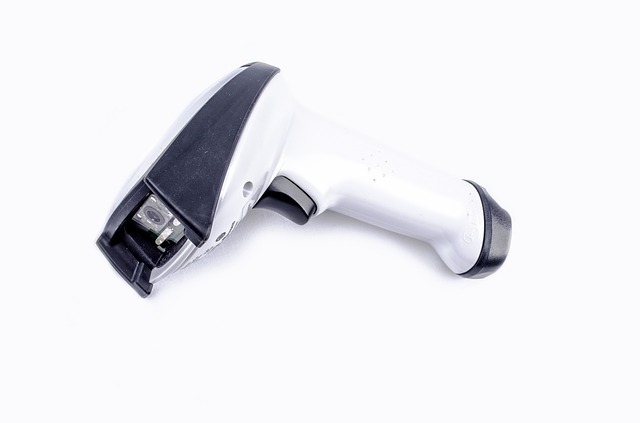 Select products from your inventory list and print labels in bulk. Go to the "Products" menu located on the left sidebar of your Nextar POS. 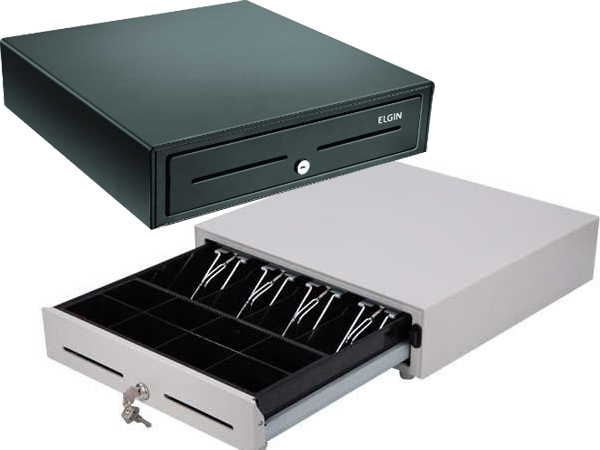 Click the "Label" icon at the top of the screen to enable the label printing feature. 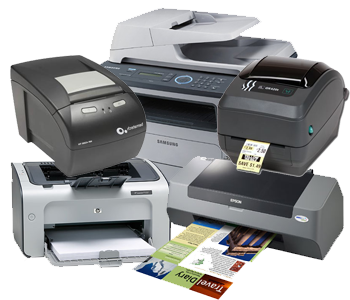 Select a product to test if your printer is working properly. 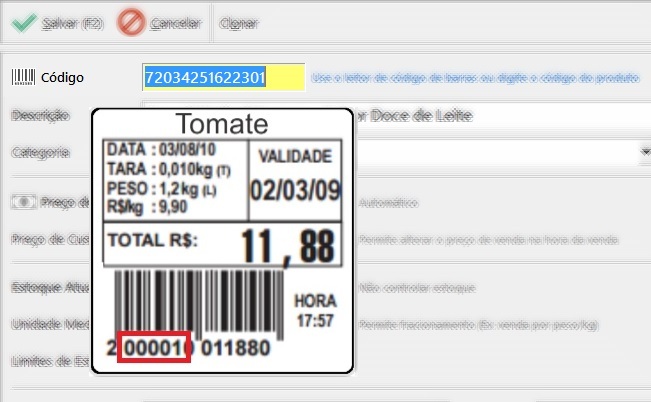 Double-click the product and enter the number of labels to be printed. When you do that a tab should come up on the right side. Click "Print now" or press F5. The printing window will pop up. Select a printer from the list. Now, choose a template from the Template Manager. If you already have label sheets, use the search field to locate them. Type in code, dimension, brand, etc. If you haven't bought labels yet, browse the label's catalog and pick one so that you can later order it. In order to help you choose a label that best suits your business needs, a preview of the label is shown on the right side. Nextar POS Software works with coil and sheet printers. Most popular labels available in the market are compatible with Nextar POS. After selecting the label, click "Next" to preview. If the selected label allows for extra customization such as adding a logo and other information, a screen will pop up before the preview so you can edit it. If you are happy with the results, hit "Finish". Done. You are all set! Now, whenever you hit "Print", your labels will be printed automatically. 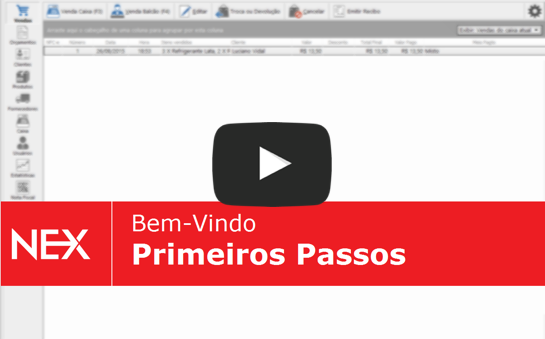 Redo this process whenever you need to change your label printing configurations.